What started off as a “what if” idea has fast become a reality in less than 12months! 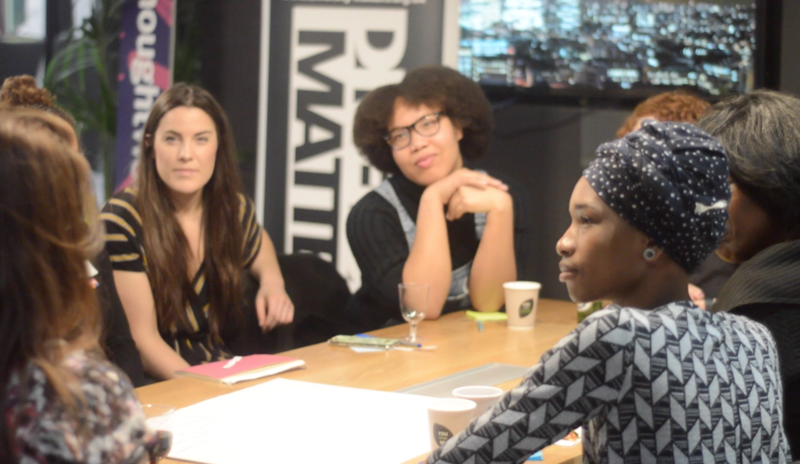 Diversity Matters isn’t a one-off of events and workshops – WE’RE A MOVEMENT! 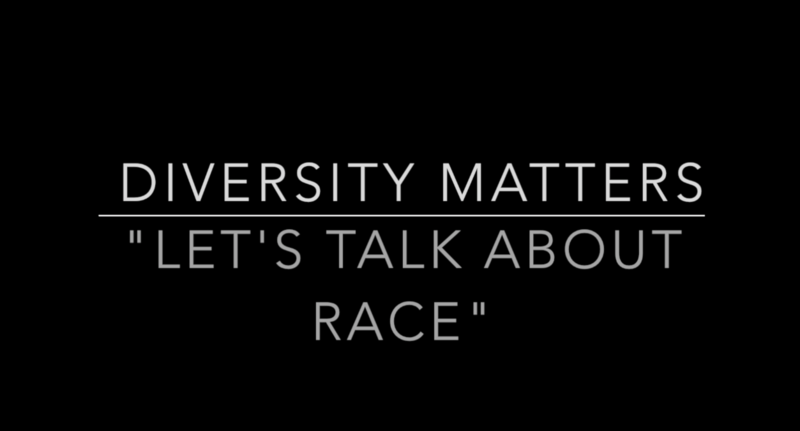 Launched in April 2016 with Diversity Matters Awareness Week, what began as a grass-roots student lead platform has expanded rapidly to involve collaboration with industry creatives and organisations also championing diversity by putting “race” at the forefront of discussions on equality, inclusion and representation. 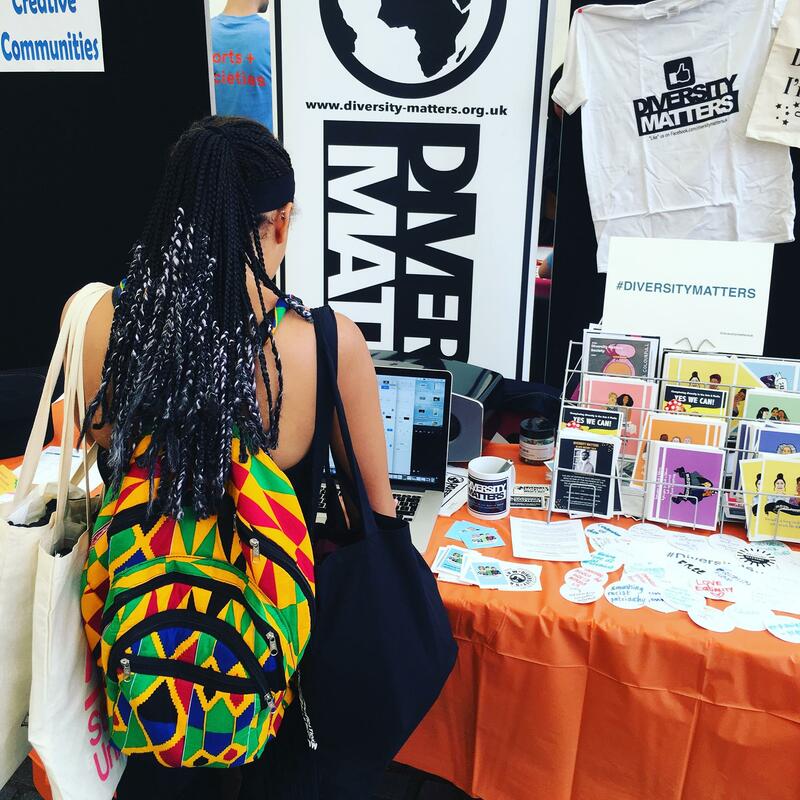 I’m a diversity activist, visual artist and founder of Diversity Matters; a platform which works collaboratively with organisations to champion diversity in the arts and media. As graduate of London College of Communication (LCC) specialising in Journalism, I’m an avid writer and filmmaker documenting issues regarding race and representation as well as advocating for people of colour most marginalised. As well as facilitating panel discussions, I’ve spoken extensively at seminars and conferences including recently presenting a paper at the ECU (Equality Challenge Unit) Conference in Nottingham. My other interests include empowering WOC (women of colour) to embrace their natural beauty which lead to setting Wrap Star Accessories. I do stuff at Thoughtbot, a development and design agency having presence in the States and in the UK. When I am not working I am scrambling about with my coursework and projects on cognition, computation modelling, trying to understand human mind, behaviour, evolution and how it channels everything around us. With the advances in technology, engineering and general evolution progression, we meet people from different races, culture, upbringing, colour, behaviour, beliefs, gender spectrums and accent a lot more than anytime in the past. A change on this scale involving people with so many differences comes with its challenges that requires some effort to make this work for everyone. I am here to play a role to help us move in that direction where we could collaborate together while holding individuality and respecting differences. We’re in search of a team to support with events, workshops, writers/bloggers and workshop facilitators from varied industies. You don’t need to be based in London/UK to apply – Diversity Matters representatives across the globe welcome! 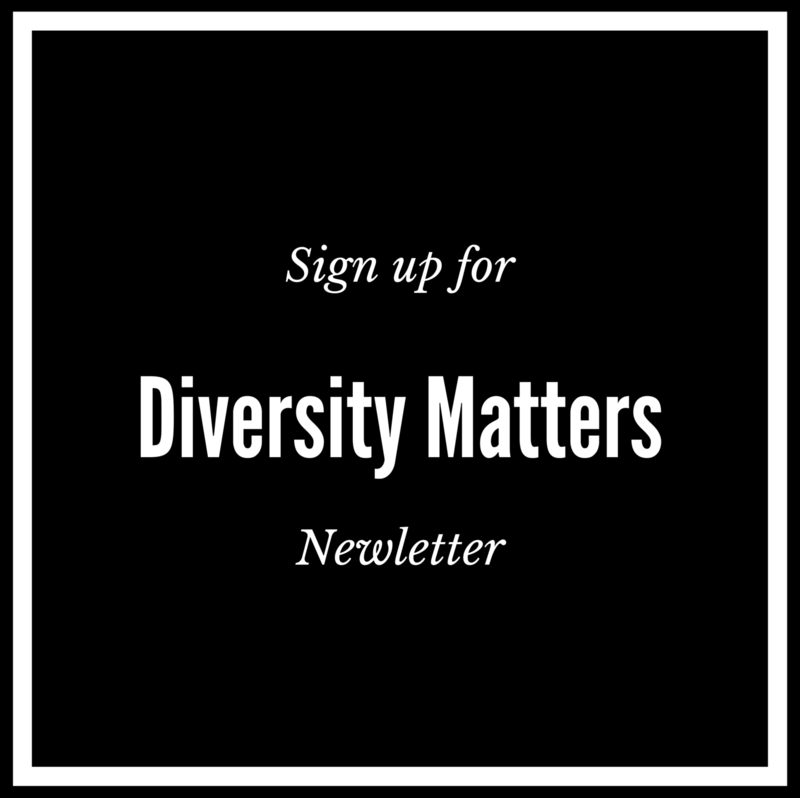 CLICK HERE to apply or simply send an email to info@diversity-matters.org.uk with “Join the team” in the subject box. State why you’d like to join Diversity Matters, your skills and location. 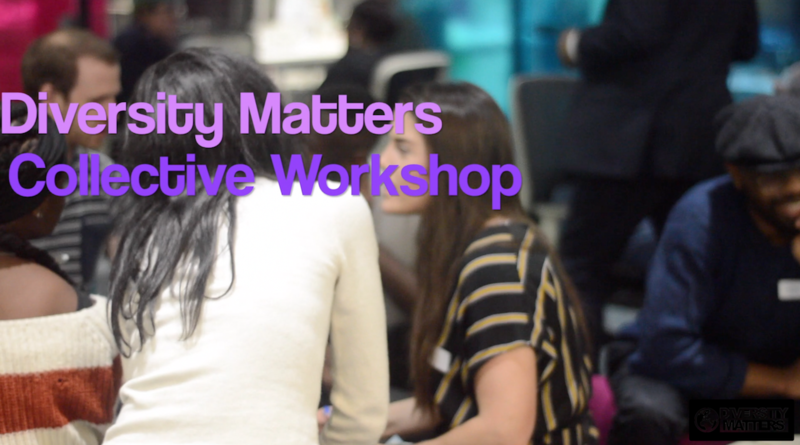 If you’re a students at UAL (University of the Arts London) join the Arts Diversity Matters Society and become a committee member! CLICK HERE for more info!